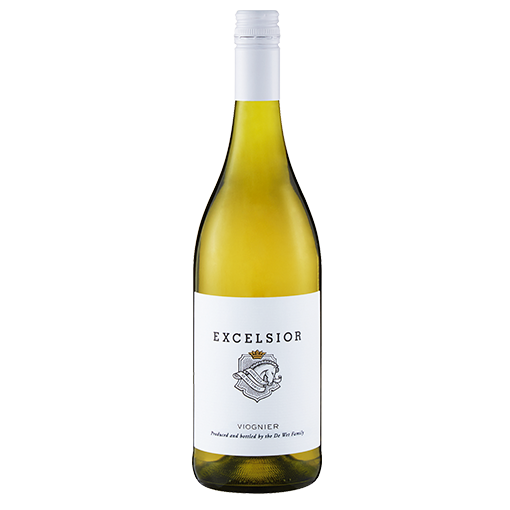 Viognier is a rare variety from the Rhone Valley, France. 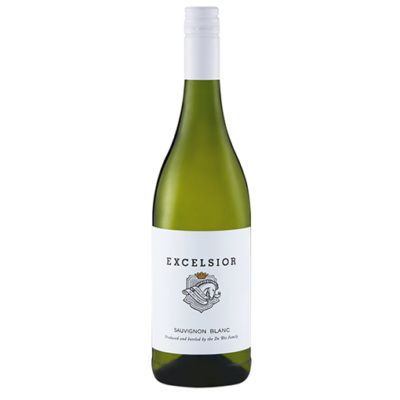 It likes the sun and needs to be fully ripe to express the exotic flavours of the grape. We have planted Viognier on North facing slopes to maximise sun exposure and the site is protected from the cooling Southerly breezes. 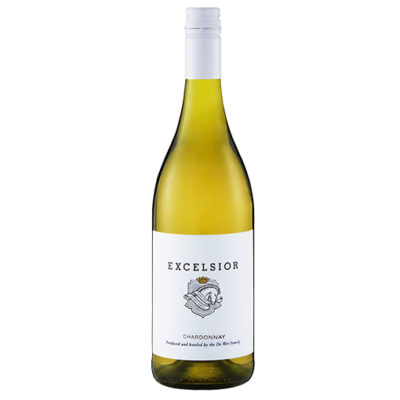 It is the hottest terroir on Excelsior. We only start picking when the grapes taste like apricots. Grapes are harvested by hand for greater quality control. The wines are immediately destemmed and cooled. Skin contact was maintained for 4 hours , and then the grapes were carefully pressed in order to avoid bitter phenols, something that can really hamper Viognier. The wine was then cold fermented for 15 days at temperature of 15° Celsius. Lees contact was maintained for 3 months in order to give greater fullness to the final wine. After fermentation a late harvest Viognier portion was blended back into the wine for further richness. The 2016 vintage was very hot and very dry. Winter 2015 was very dry and by the end of the rainy season the dams had barely enough water for the season. We prepared for this cutting water early and saving wher possible. The vine canopies were adequate and the benefits of the drought helped with very healthy leaves and grapes. Subtle flavours of lemon and peaches linger on a complex palate. Full- bodied elegance makes this a wine of substance. Tender juicy Cordon Bleu with Almadine sauce. Subtle flavours of lemon and peaches linger on a complex palate. Full-bodied elegance makes this a wine of substance.